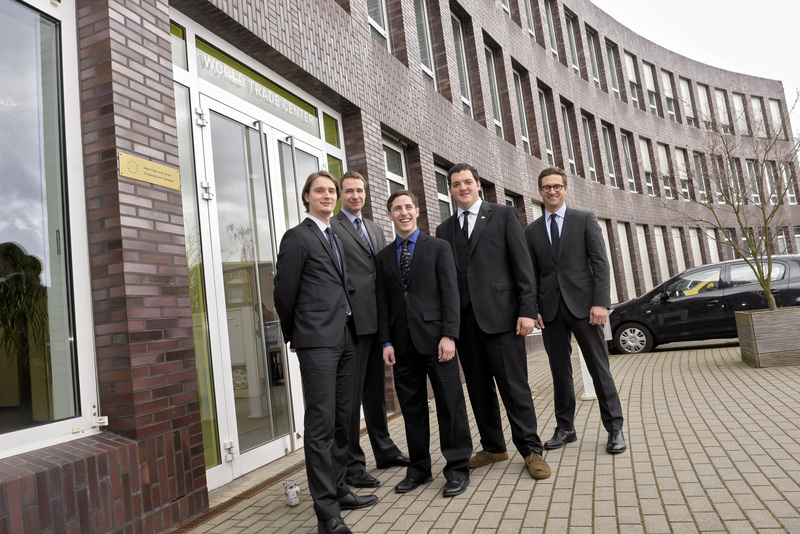 HUNTSVILLE, Alabama – RadioBro Corp., a start-up firm that makes miniature electronics systems for airplanes and spacecraft, has opened an office in Bremen, Germany, as it targets connections in the European aerospace industry. 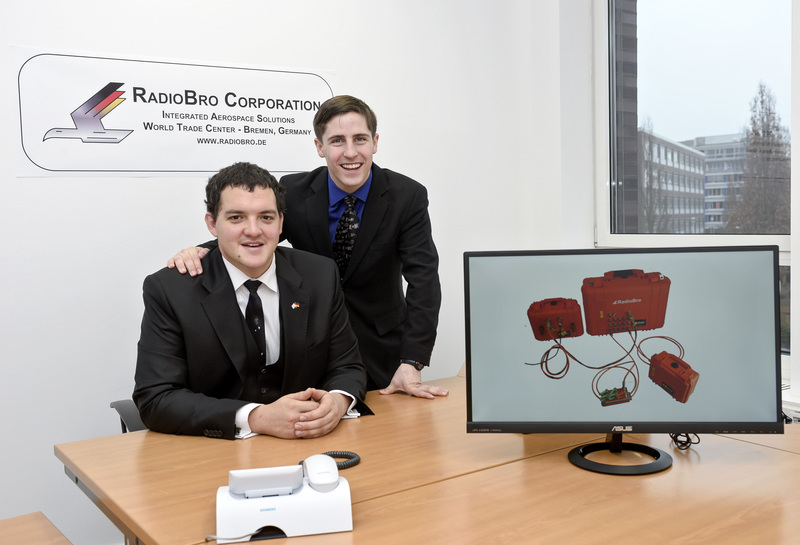 Brothers Mark, Eric and Daniel Becnel founded RadioBro in Huntsville in March 2014. 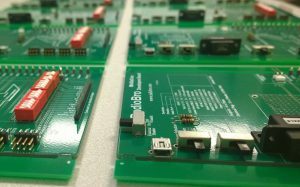 The firm’s products include MiniSatCom, a lightweight spacecraft radio, and Cyclone, an instrumentation system that records data from flight tests. Made In Alabama profiled RadioBro last year as Mark and Eric Becnel, twins who received master’s degrees in aerospace engineering from the University of Alabama in Huntsville, traveled to the Paris Air Show for a test of the Cyclone system. The new Germany office will enhance marketing and sales efforts to companies in Bremen such as OHB, BLG and Airbus Defense and Space. It’s located in the World Trade Center, a business incubator in Bremen that provides space and support to international companies through Bremeninvest, an economic development agency. The firm’s Bremen office will be led by Nathanial Long. 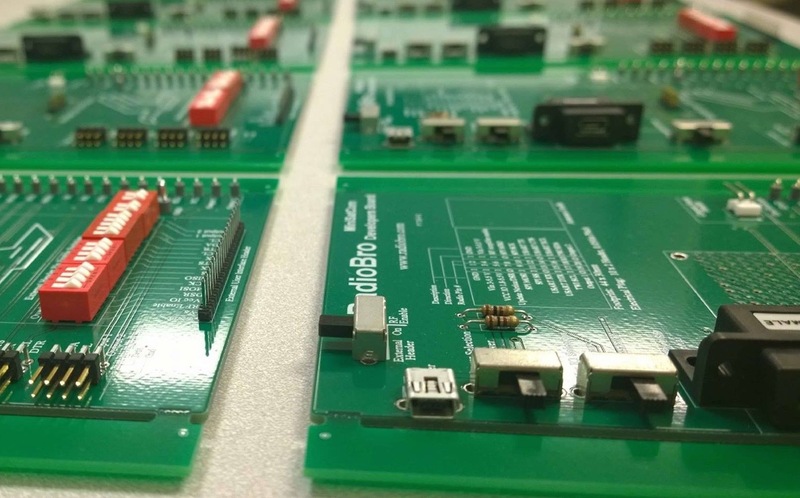 Becnel said RadioBro’s growth in the European aerospace sector has largely stemmed from the firm’s presence at major trade events last year – the Paris Air Show, the Global Space Innovation Conference (GLIC 2015) in Munich, and the Space Tech Expo in Bremen. The firm is growing back home as well. It’s opening an office in Huntsville Research Park to become more deeply involved in the city’s aerospace design cycle. Its production team remains based at STI Electronics, a company in Madison that specializes in microelectronics assembly. Lucia Cape, senior vice president for economic development at the Chamber of Commerce of Huntsville/Madison County, said she expects continued success for the Becnel brothers’ venture. “RadioBro is a dynamic, results-oriented company that is poised to have a big impact on the aerospace and aviation industries,” she said.